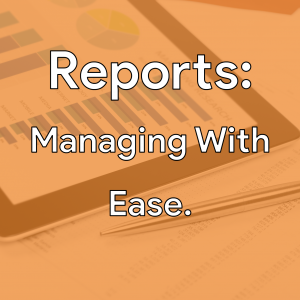 With Schedule.it, ensure your end of month reports are both accurate and simple. Find out more information on reports of your choice and the new client retention report. The Training: The Reports ticket is sold out. You can try another ticket or another date.